Netflix allowed the vast Viacom content deal drop last month resulting in lost programming from Comedy Central, MTV, VH1, Nickelodeon, and so on. 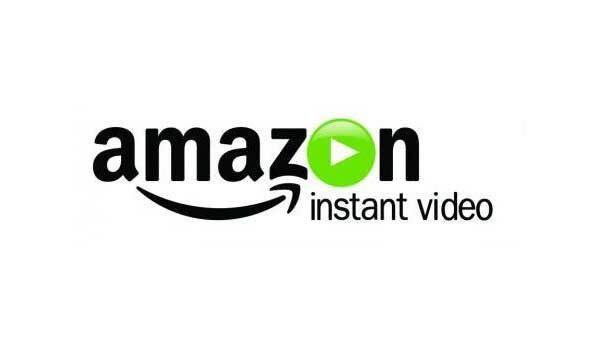 As a result the shows disappeared from Netflix’s streaming and Amazon ended up snagging the deal for their Amazon Prime Instant Video streaming service. That’s almost 4,000 episodes worth of programming at Amazon’s disposal. The Nick and Nick Jr. children’s shows will appear on tablets through the Kindle FreeTime Unlimited package in addition to appearing on the Lovefilm in Europe later in the summer. Netflix isn’t completely with fresh content. It renewed its deal with Disney and will be making children’s programming to keep their moment of shows such as Arrested Development and House of Cards going. As expected, Amazon is also doing original content to add its own touch to their library of programming. So what else is on the horizon for Netflix and Amazon? If their original programming takes off then you can bet they’ll focus more on those as well while still having a steady stream of familiar content. Like network television, there will be lemons, but streaming services have the flexibility to run the show until things pick up. So while team ups with Viacom and Disney are big, the interesting thing is what the streaming services will produce. With the success of Arrested Development returning, I’d like to see a return of the old Kingpin show from NBC or better yet Kindred: The Embraced.